"I often have to act the role of a dinosaur, or an ape, or even a flying saucer to feel how to move the models in portraying a certain kind of scene." 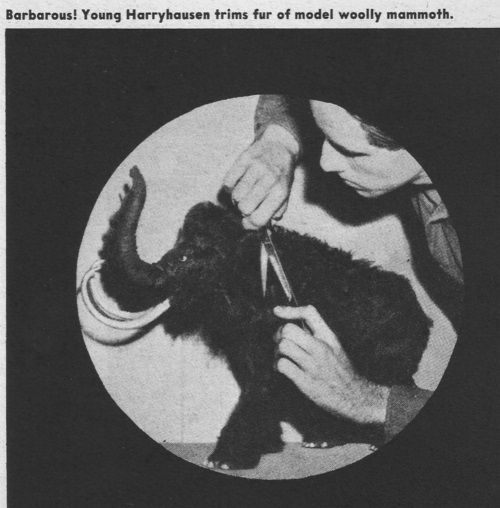 -- Ray Harryhausen, Famous Monsters pp24, March 1967. 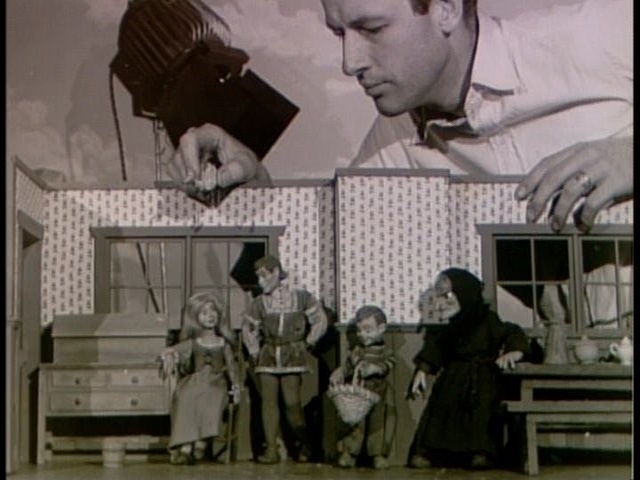 For those who grew up before computer generated imagery took over the special effects world, the magic of stop-motion animation will no doubt have been a part of your movie-viewing childhood. While Willis O'Brien will always be closely associated with the technique for his work on such notable movies as THE LOST WORLD (1925) and KING KONG (1933), the name Ray Harryhausen is synonymous with this nearly extinct art. Not only was Ray the leading stop-motion animator for some three decades, but he also inspired a legion of filmmakers that went on to successful careers of their own. Some of these include fellow animators Jim Danforth and David Allen. Others include special effects artists Dennis Muren and Phil Tippett. Steven Spielberg, George Lucas, Joe Dante and Peter Jackson are directors of note who were inspired in some way or other by Harryhausen's ingenious creations. Raymond Frederick Harryhausen was born in Los Angeles on June 29th, 1920. He displayed a predilection for creating things at an early age, and his parents encouraged him in what was soon to become his chosen field. His father being a machinist, this helped him in later years in building armatures and inner workings of the models that would make up Ray's marvelously imaginative creations. Possessing a fascination for dinosaurs (also shared by his lifelong friend Ray Bradbury), Harryhausen was dutifully inspired after witnessing the monstrous grandeur of the original 1933 KING KONG on the big screen. While Ray's parents had taken him to see THE LOST WORLD in 1925, it wasn't till seeing the King of Skull Island thrash dinosaurs and carry off Fay Wray that he knew what he wanted to do with his life. A chance to meet his idol came while Ray was in High School, and O'Brien's advice to the young animator in training led to art and anatomy classes to further hone his skills. 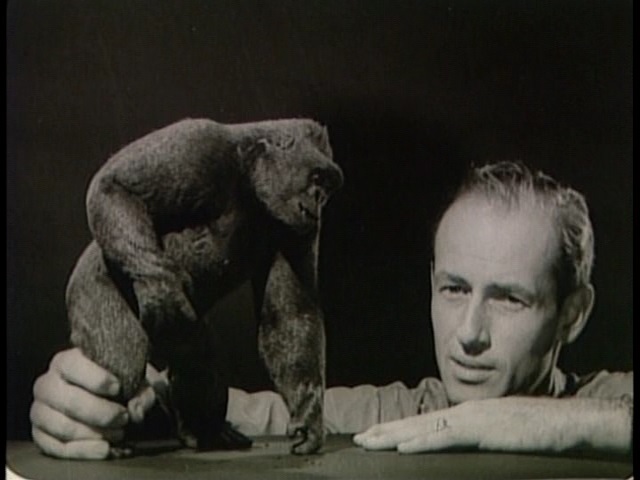 Harryhausen eventually got a job on George Pal's PUPPETOONS series of animated shorts in 1938. The enterprising artist also counted WW2 shorts for Frank Capra as resume enhancers. Having kept in touch with Willis O'Brien (affectionately referred to by his friends as Obie) during this time, the KONG animator asked his young apprentice to assist him on the troubled production of MIGHTY JOE YOUNG (1949) in 1945. 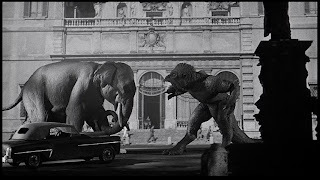 The bloated 2 million picture (by comparison BEAST FROM 20,000 FATHOMS only cost $200,000) didn't perform well, but it left Harryhausen undaunted. While, O'Brien's career would slowly dissipate, Ray's was rapidly ascending. The student was soon to surpass the teacher. After failing to animate the aliens in both THE THING FROM ANOTHER WORLD (1951) and WAR OF THE WORLDS (1953), Harryhausen instead pursued another opportunity to design the creature for a potential movie that was then called 'The Monster From Beneath the Sea'. After purchasing the story, 'The Fog Horn' from his friend Ray Bradbury (and also the title 'The Beast From 20,000 Fathoms' since the Fog Horn title was changed by the Saturday Evening Post), Harryhausen embarked on his first solo creature feature. With the massive success of THE BEAST FROM 20,000 FATHOMS (1953), more opportunities for Harryhausen to indulge his passion for stop-motion animation were on the fast track to becoming a reality. For this monster movie fan, my first exposure to Ray Harryhausen was via his B/W science fiction movies. It wasn't till much later that I discovered the wonders of Dynamation. 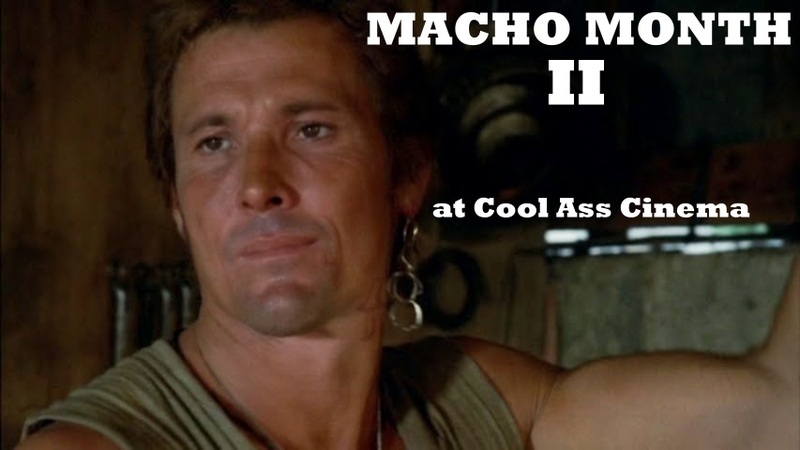 Prior to that, I was both shocked and amazed by what I saw transpiring on television. Now, former favorites like The Wolf Man and the Creature from the Black Lagoon -- and even Godzilla -- had some new competition. There were new monsters on the block. My first exposure to Ray's wonders was with 20 MILLION MILES TO EARTH (1957). This movie quickly became a huge favorite of mine, and the Ymir was arguably my favorite domestic monster growing up. I remember cutting out pictures of it in a book once along with other creatures to make my own adolescent version of Famous Monsters of Filmland Magazine -- which became my favorite periodical from the time I was three in 1978. Like Harryhausen, I had a passion for prehistoric monsters. I loved dinosaurs, and anything about them I had to get my hands on. The creations of Harryhausen were among my fondest childhood memories watching monster movies as a kid, and also reading about them in various books and magazines including Famous Monsters of Filmland. This early exposure to his B/W threats from outer and inner space fueled my own passions for drawing my own monsters. While I remained content watching, and drawing them, Ray Harryhausen continued creating them for moviegoers like myself to enjoy. 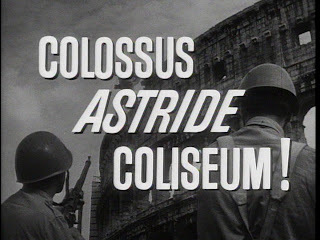 The scene above from THE BEAST FROM 20,000 FATHOMS (1953) was the genesis of the production. 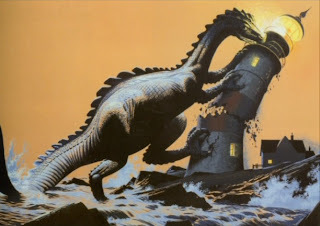 Ray Bradbury's short story, 'The Fog Horn' was about a sea beast summoned from the briny deep by the sound of a lighthouse foghorn believing it to be another dinosaur. 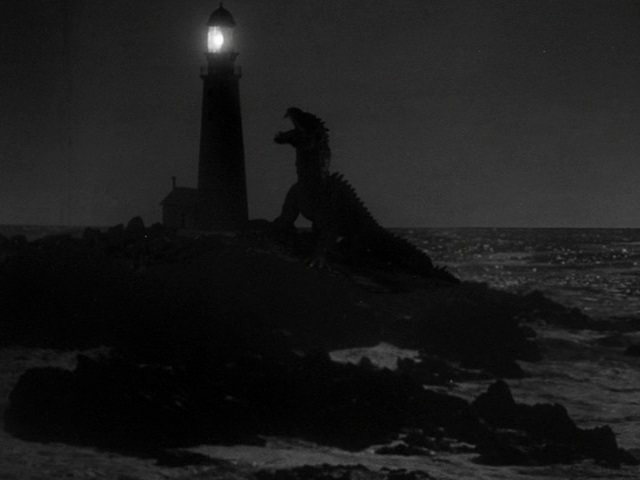 This haunting sequence also reinforced my childhood fears of something big watching from outside a window, and also for whatever enormous mysteries that lay beneath the surface of the ocean. THE BEAST FROM 20,000 FATHOMS (1953) shocked many upon its release when it reportedly made 5 million during its original theatrical run. 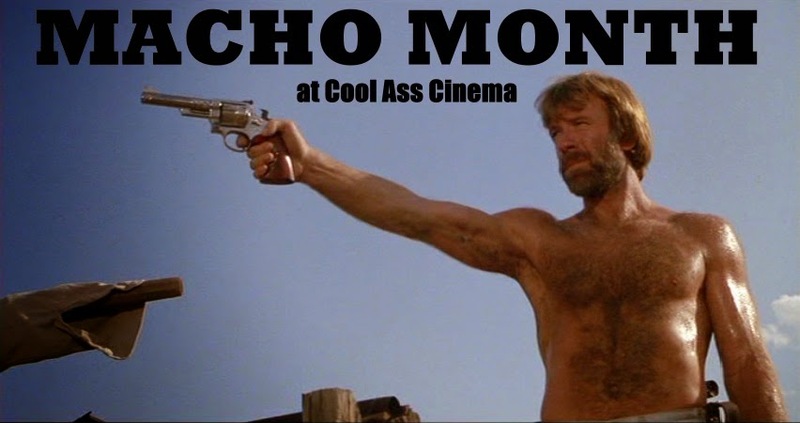 Ray's work, and the film itself inspired a slew of like-minded movies for the remainder of the decade. 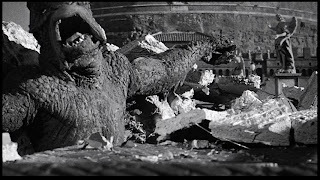 One major success that owes its origin to THE BEAST is Japan's own GODZILLA (1954). 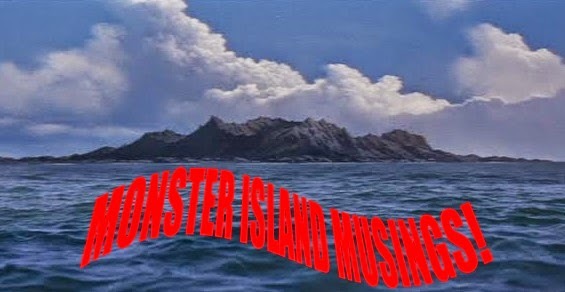 If not for the success of Warner Brothers 'monster from the sea' movie, we might not have ever gotten a Godzilla, or not in the form in which the titanic creature is popularly known. 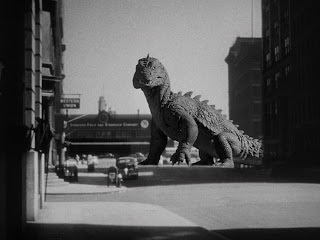 O'Brien himself also did effects for a couple movies that mined similar territory to Ray's rampaging Rhedosaur with THE BLACK SCORPION (1957) and THE GIANT BEHEMOTH (1959); the latter of which had BEASTs director, Eugene Lourie; himself an accomplished art director and special effects artist (he was nominated for Best Visual Effects for 1969s KRAKATOA: EAST OF JAVA and also assisted on the effects for BEAST). With a few projects failing to get off the ground (The Elementals -- see image above; The Flying Cyclops -- this eventually became 20 MILLION MILES TO EARTH), or an inability to secure Ray's involvement (Columbia's The Flying Claw, which later became THE GIANT CLAW), the success of BEAST ultimately led to a partnership that would last nearly three decades. 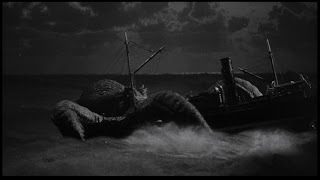 The destruction of the Golden Gate Bridge and portions of San Francisco by the massive cephalopod of IT CAME FROM BENEATH THE SEA (1955) are the major highlights of this film. 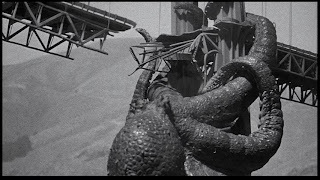 That Harryhausen was able to conceal the fact that his octopus was in actuality a sextopus is a testament to his ability to create believable illusions. It's also easily the best movie about a gigantic killer octopus. 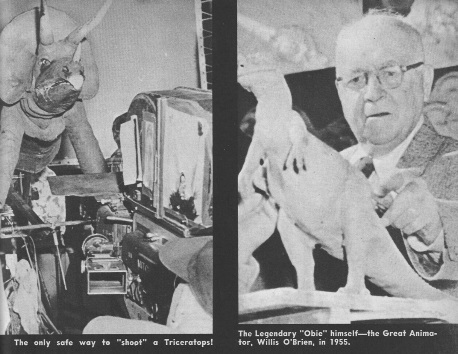 Charles H. Schneer was -- like Tomoyuki Tanaka envisioning Godzilla -- inspired to make his own monster movie, but about a creature that exists in the real world. After a few title changes, IT CAME FROM BENEATH THE SEA (1955), a SciFi monster movie about a rampaging octopus, went into production in 1954. 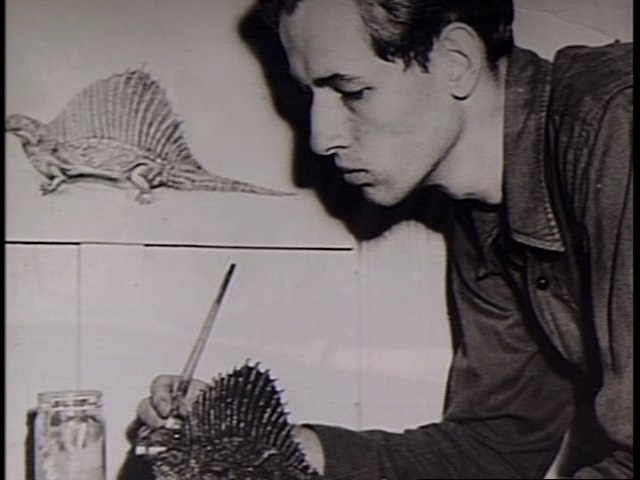 With a budget of only $150,000, and pressure to keep costs down, Harryhausen used his ingenuity to devise cost-effective means to accomplish his visual artistry. 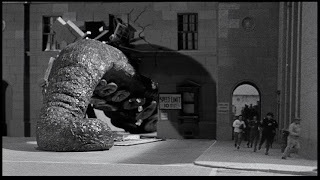 Harryhausen later revealed that he saved time by only animating six tentacles instead of eight. After filming was over, the octopus creation would also serve its purpose in a variety of ways by having its parts used to formulate monsters in later Harryhausen movies! 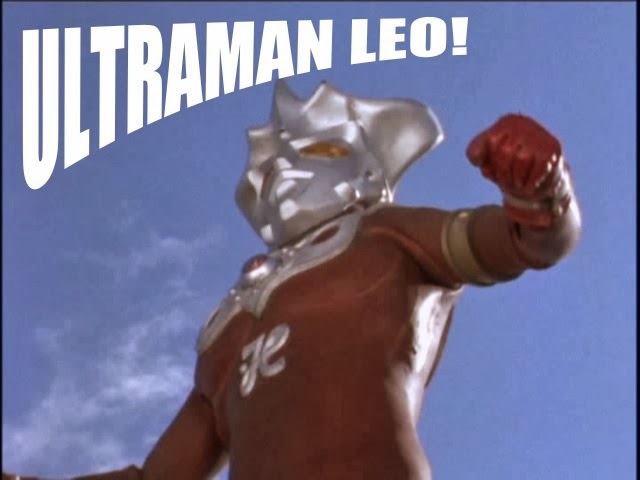 Additionally, famed Japanese SPX artist Eiji Tsuburaya was fascinated with octopi, as well as stop-motion animation. He experimented with the art, and also a giant octopus of his own in 1962s KING KONG VS. GODZILLA. 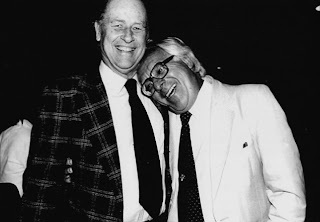 While Willis O'Brien is Kong's creator, the success Ray Harryhausen was enjoying for his technical prowess no doubt left an imprint on Japan's effects master. With IT bringing in big box office, it was only natural that more monsters were in Ray's future. But before he and Schneer co-opted to create aliens attacking the Earth, the stop-motion master accepted an offer from future disaster movie mogul Irwin Allen. This particular production was a documentary entitled THE ANIMAL WORLD (1956). 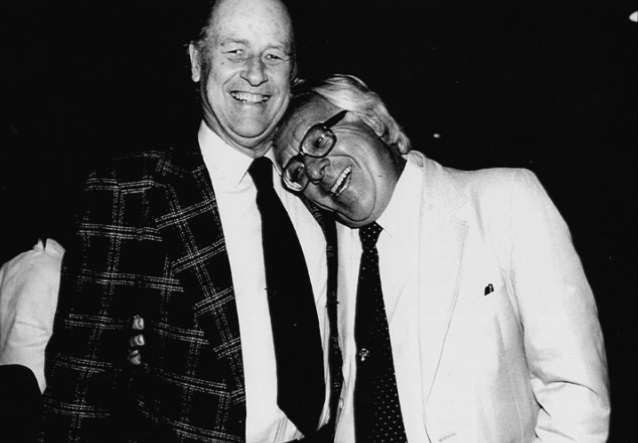 The film was a reunion of sorts for Harryhausen and his teacher, Willis O'Brien. Both men worked together for the last time in designing the dinosaur portions of this ambitious documentary. The dedication of both men is indicative in a brontosaurus birthing scene wherein some 200 eggs were used before a satisfactory shot was accomplished. That's a lot of protein! The destruction of famous United States landmarks were undoubtedly the major selling point for EARTH VS. 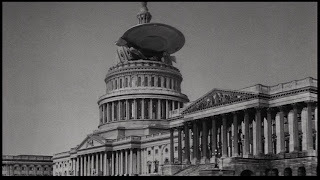 THE FLYING SAUCERS (1956) in addition to showcasing some staggeringly impressive effects magic (some of which is merged with real shots of planes blowing up) The movie is possibly the best such film post WAR OF THE WORLDS (1953) to feature the Earth invaded by warring aliens from outer space. After completing his stint working with Irwin Allen (who clumsily remade THE LOST WORLD in 1960 without the use of stop-motion effects), Harryhausen went back to Columbia to create a startling array of flying saucers destroying famous landmarks, and being destroyed by human ingenuity. Directed by 'B' movie maven Fred F. Sears (THE GIANT CLAW, THE WEREWOLF), the name of this new picture was EARTH VS. THE FLYING SAUCERS (1956). 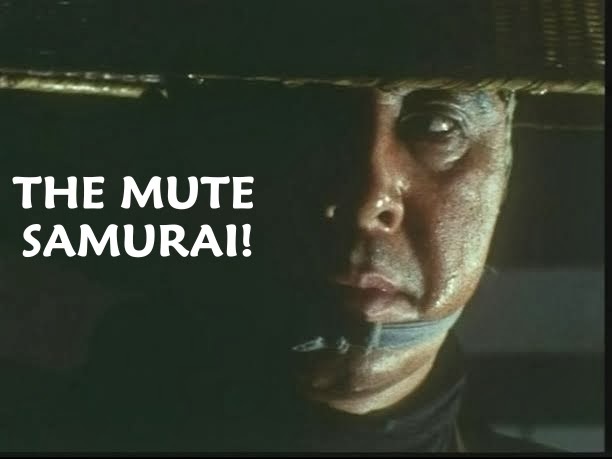 This is another movie I remember vividly from childhood. My young eyes were stunned in amazement at the sight of UFOs and their alien inhabitants marching on mankind before their defeat prompting some spectacular scenes of calamity. 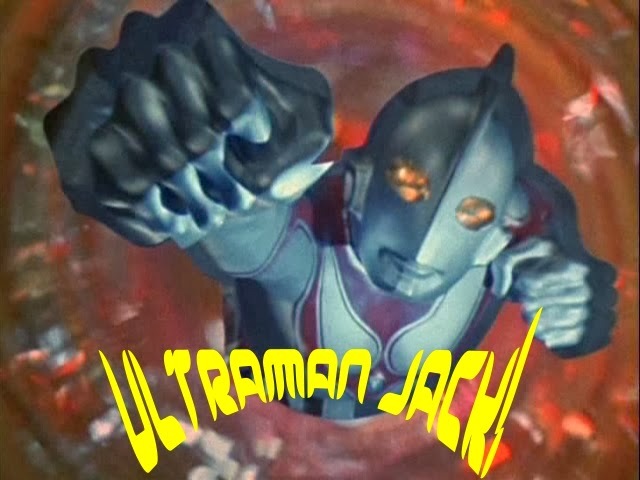 What's particularly notable about this movie is that, not only are the UFOs animated, but the buildings that are destroyed are animated as well. 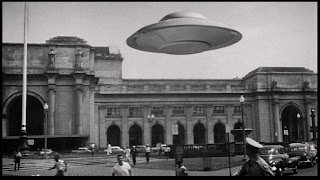 The saucers are suspended by wires, but considering Harryhausen painted them out frame by frame, you never see them. When one puts his painstaking, and meticulous work into perspective, a viewer can appreciate his craftsmanship even more; especially when comparing them to SciFi and Fantasy pictures of a similar nature from the same time period. 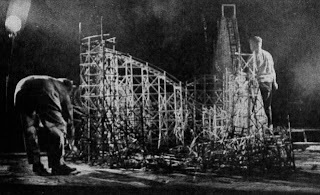 Destruction footage seen in the film made its way into the giant turkey, THE GIANT CLAW -- also directed by Sears. Despite being a favorite of many (the demise of the aliens was seemingly recycled for Toho's INVASION OF ASTRO MONSTER from 1965), EARTH VS. 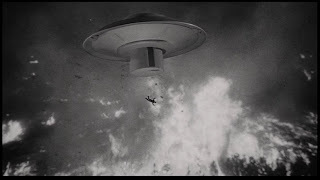 THE FLYING SAUCERS was the animators least favorite of his works. The Ymir is a special creation for many, including its creator. Instead of being an antagonist, the Venusian is depicted as a pitiable creature who is taken from its natural habitat and essentially oppressed till its own actions result in its inevitable destruction. 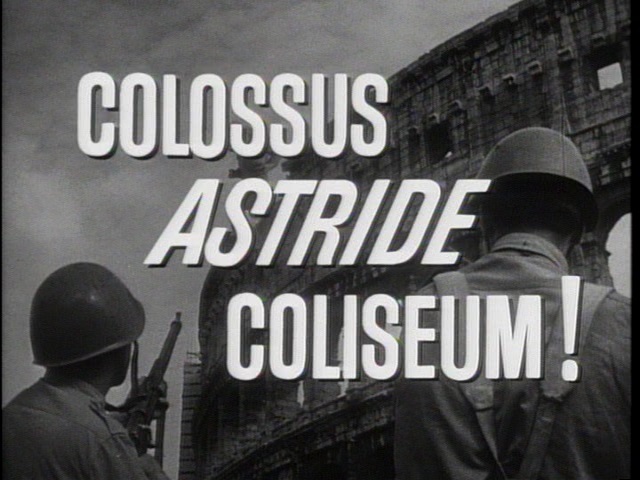 There are many memorable moments in 20 MILLION MILES TO EARTH (1957), but one that stands out is the finale atop the Roman Coliseum. This sequence mirrored the finale of KING KONG (1933) set atop the Empire State Building. The next Ray-Schneer collaboration went through a few title changes before settling on 20 MILLION MILES TO EARTH (1957). 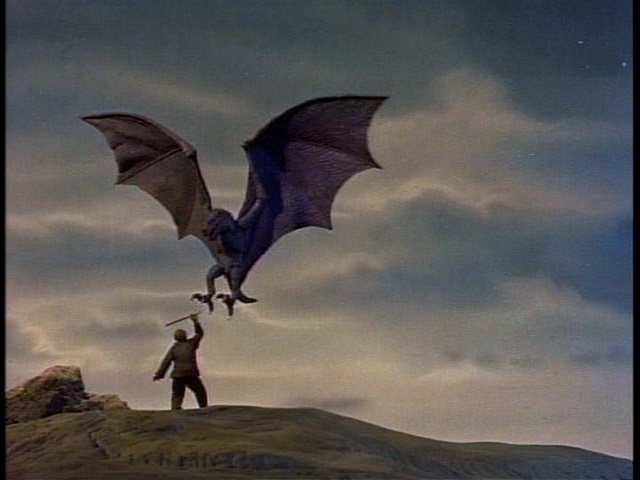 It's also ironic that it was envisioned by Schneer as a color production (it was released colorized on DVD a few years ago), but Harryhausen talked him into staying within the monochromatic realm one more time. 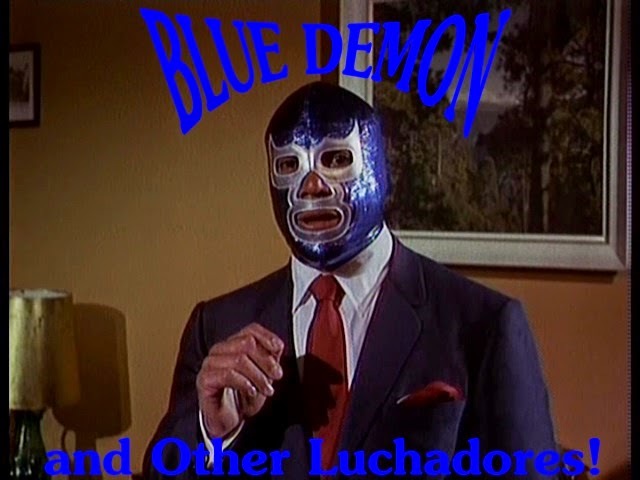 The European locale was different, as was the creature. Harryhausen wanted to instill a humanistic quality in the Ymir monster in the hopes of eliciting an emotional response from the audience. Ray's intention was successful, at least to me it was. I do remember crying when the Venusian monstrosity was killed at the end. The Ymir was originally designed to be a cyclops with cloven hooves, but this was scrapped. Of course, the cyclops idea would later surface in 1958s THE 7TH VOYAGE OF SINBAD. 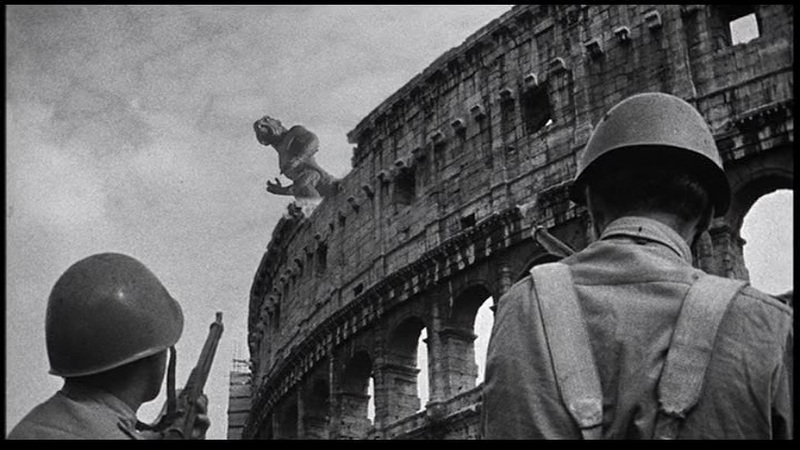 The Ymir would serve another purpose 25 years later becoming part of the Kraken seen in CLASH OF THE TITANS (1981). Possibly the most memorable sequence in the film is the battle with the (rather large) elephant. 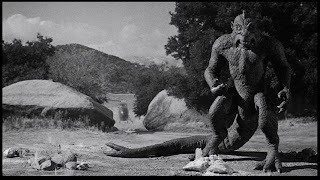 Harryhausen would recapture this battle in color when bringing Willis O'Brien's failed 1942 project, THE VALLEY OF GWANGI, to the screen in 1969. Columbia promoted the films spectacular stop-motion effects as 'Electrolitic Dynamation', which was a new christening which Harryhausen hadn't heard of (although the term Dynamation would cement itself in 1958, and morph over the years). 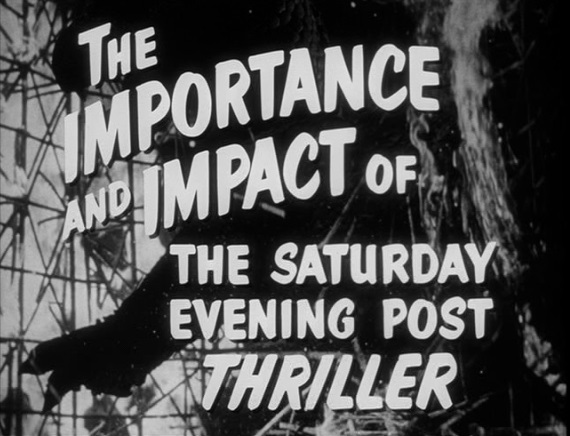 The film was very successful, and maintains its stance as a fondly remembered monster movie. It was among the last such pictures of the 1950s, and also Ray's final film in glorious B/W. 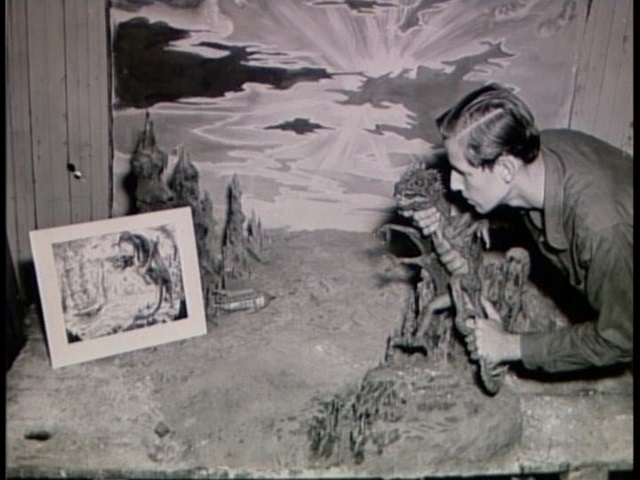 The animation entrepreneur was soon to set a precedent for not only himself, but also for the now vibrant art form known as stop-motion animation -- an effects technique that Harryhausen was now the leading authority.